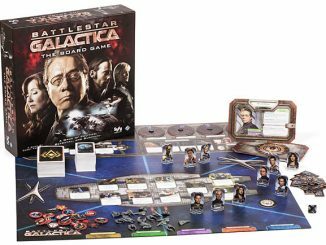 Most people don’t usually think of Disney and Battlestar Galactica at the same time because having Mickey Mouse and Colonel Tigh in the same thought could be disastrous. 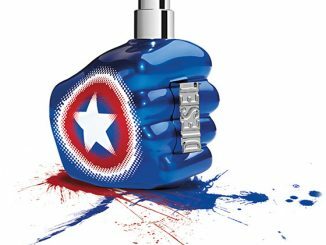 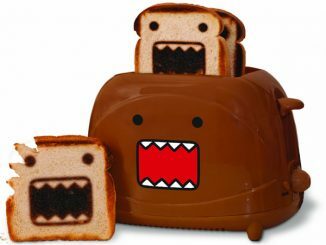 However, the Brave Frakkin’ Toaster T-Shirt proves that at least one brave soul was willing to mash these two elements together so you’d have a cool shirt to wear. 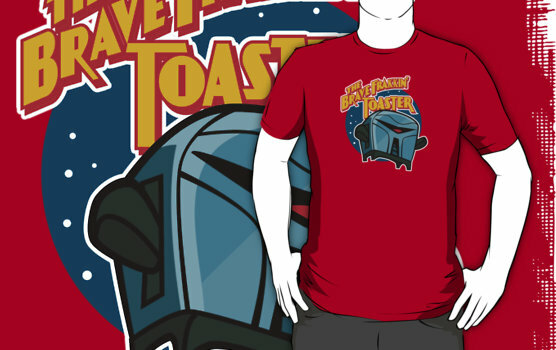 Since the Cylons were called ‘Toasters,’ being put with Disney’s Brave Little Toaster seems like a natural fit, and this American Apparel tee, with artwork by Nik Holmes, reveals the result as the little Cylon toaster sails off in search of the fleet his owner. 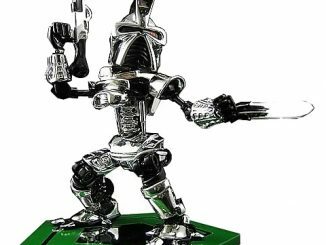 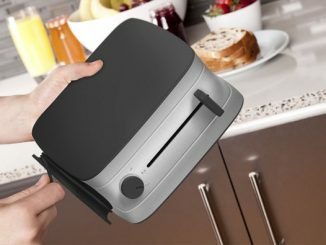 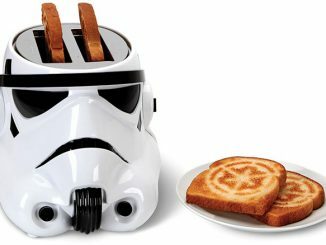 Exactly why are Cylons referred to as toasters anyway? 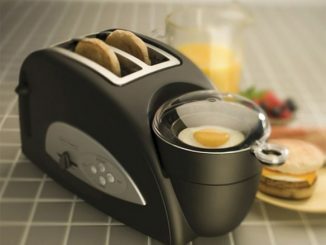 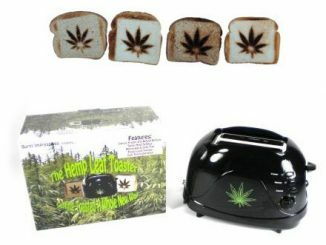 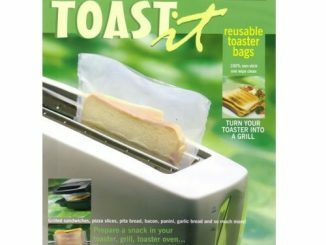 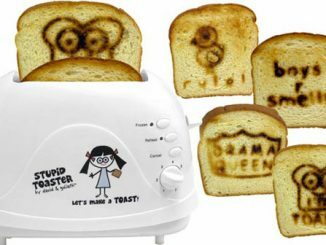 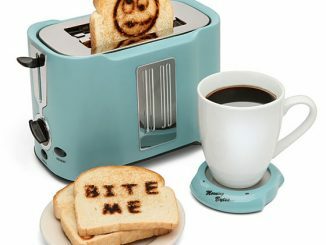 Is there something particularly insulting about being able to turn bread into toast? 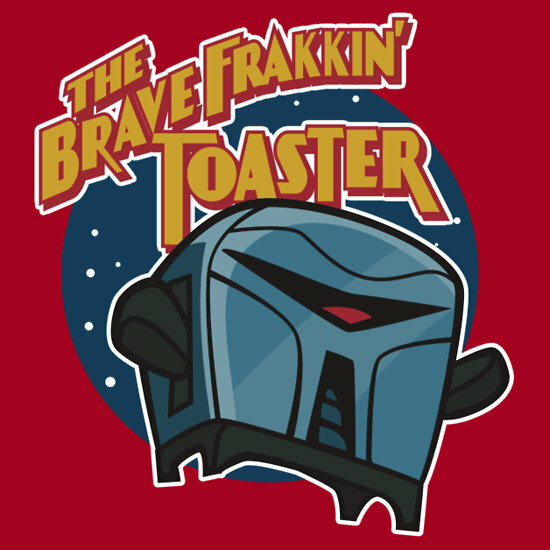 The Brave Frakkin’ Toaster T-Shirt is available for $26.59 at RedBubble.